Kannum Kannum Kollaiyadaithaal is a Tamil romantic movie written and directed by Desingh Periyasamy and Produced by Anto Joseph Film Company. 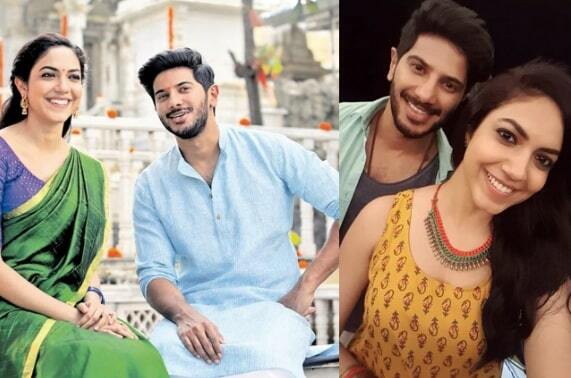 The Title of the film is Lyric word of AR Rahman Song from Mani Ratnam’s Thiruda Thiruda. 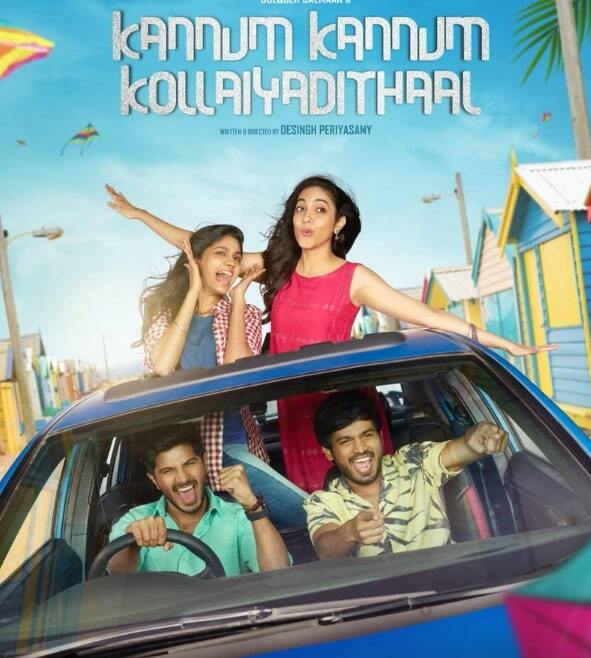 Kannum Kannum Kollaiyadaithaal features Dulquer Salmaan and Ritu Varma in the lead roles. The film also Stars Rakshan and Niranjani Ahathian in Important roles. Band Masala Coffee composes the music and KM Bhaskaran handles cinematography.